With gig diaries for autumn and winter filling up nicely, Emmy The Great announces a UK tour for December and Getintothis’ Jessica Borden has all the details. 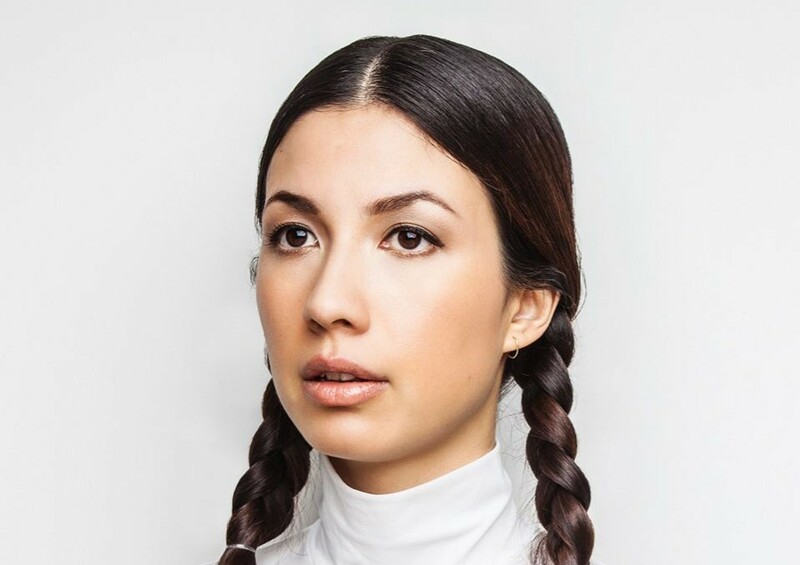 Hong Kong born, London-based singer-songwriter Emmy The Great has unveiled a five-date UK tour in December, touching down at Liverpool’s Arts Club on December 2 also stopping in York, Sheffield, Brighton and London. Emulating the vocal stylings of folk greats such as Emmy Lou Harries and June Carter Cash whilst subverting those impulses with synths and the occasional shoegaze melodies, she creates a dreamlike daze on her latest, acclaimed album Second Love. From that record, Algorithm is the perfect example of the bringing together of two worlds, the realistic, relatable lyrics and hypnotic vocals, coupled with the haze draping over the track make it a sure-fire highlight of the set come December. With tracks that feel like the hot, still nights of summer when nothing feels completely real, Emmy The Great’s December gig will be the perfect interlude in the middle of those winter nights. Tickets for the show are on Friday December 2 are available now via Ticketweb.